Losing your iPhone can be a terrible experience. There are a few things you can do in case of such an unfortunate incident. 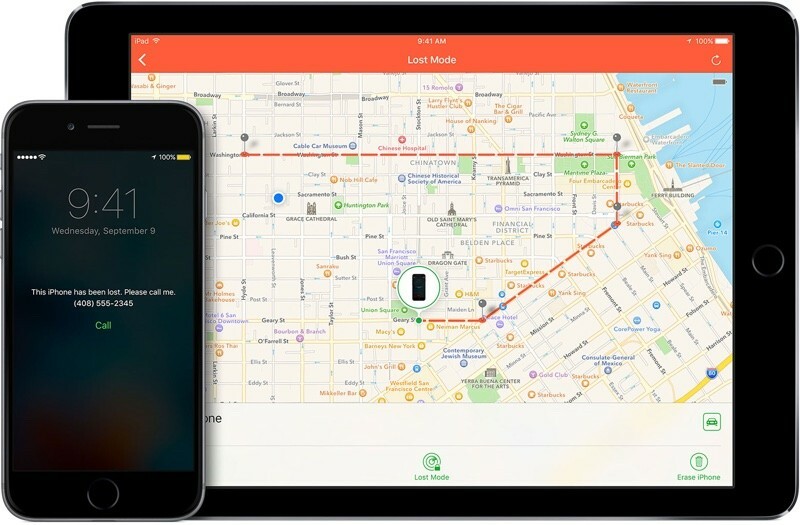 You can either track your iPhone, remotely lock it, or if you are sure that it is stolen then you can erase all of its data to protect your privacy. All these things can be done via Find My iPhone feature. Step 1. Visit iCloud website and sign in using your Apple ID. Step 2. Click on Find My iPhone and then select All Devices option in the next window. Once you see the list of devices, choose the one that you wish to erase. Step 3. On the next screen, click on Erase iPhone. You will be asked to provide your Apple ID's password. Type in the password when prompted. Step 4. Now you will need to enter a phone number as well as a message to show on your lost iPhone's screen after its data is erased. Step 5. After providing your phone number and writing the message, you will be able to erase your device. 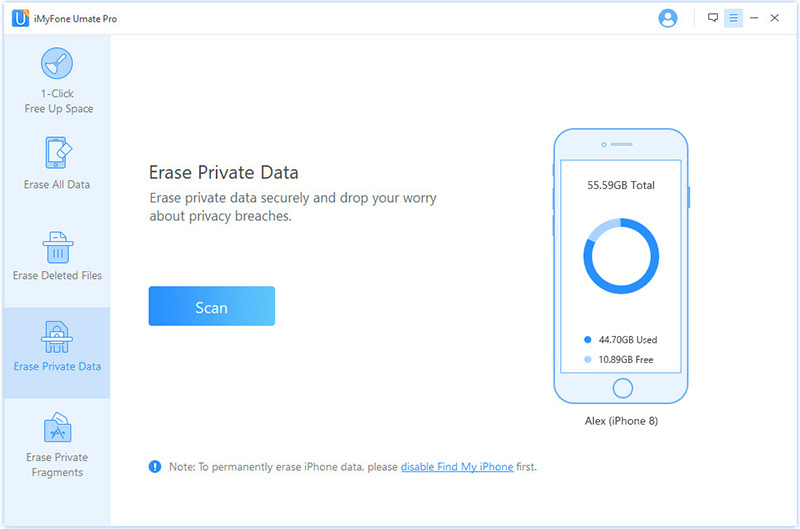 The data erasing process will begin instantly if your lost iPhone is online, otherwise it will start once the device becomes online. Visit iCloud website, sign in, and click on Find My iPhone. Navigate to All Devices and choose the device you wish to remotely lock. Now click on Lost Mode or Lock option provided on the next window. Then follow the instructions. You can also type a message that will be displayed on your lost iPhone once it is locked. Sign into iCloud, navigate to Find My iPhone > All Devices and then click on the device you wish to track. 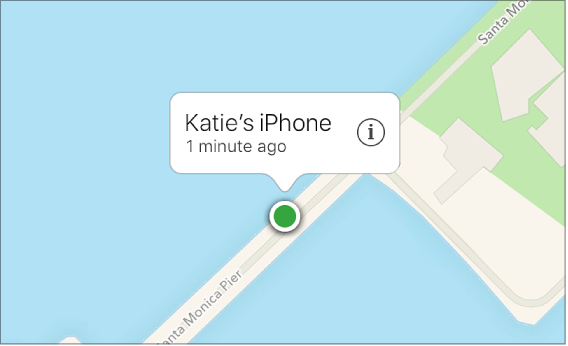 Your iPhone's approximate location will be shown on Find My iPhone map if it is online. If it is not, then its last known location will be displayed. Select "Notify me when found" option if it is not located. You will get an email when your lost iPhone comes online. Protecting your privacy is very important. 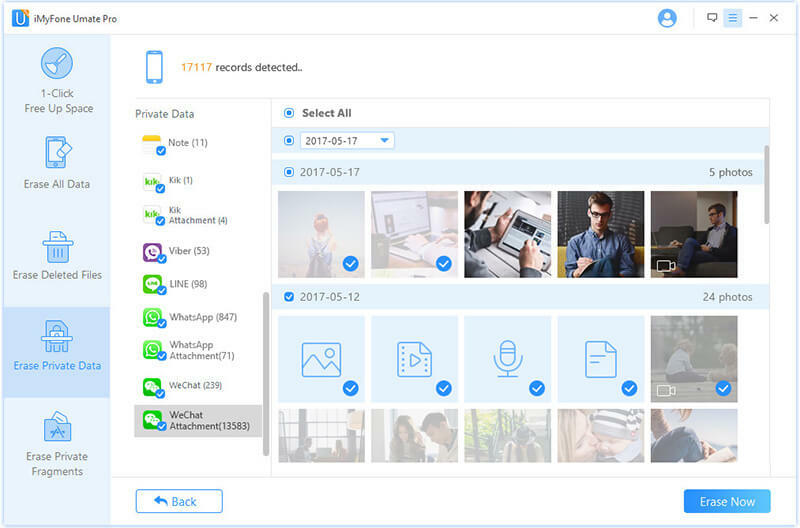 If you are concerned about it and don't want to keep any sensitive data on your iPhone, then it is recommended that you use iMyFone Umate Pro to permanently erase it. 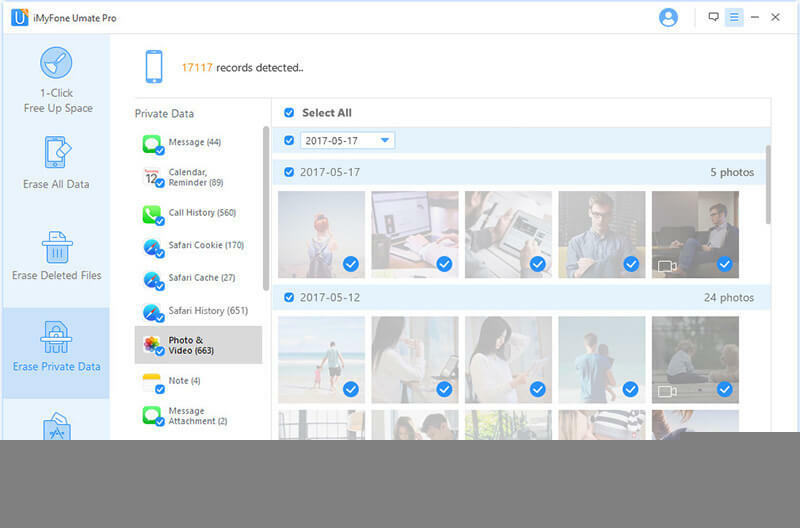 With Umate Pro, you can rest easy knowing that your private and sensitive information will be completely removed from your device and won't be recovered. Permanently delete various kinds of files on your iPhone including iOS data, third-party app data, etc. You can delete your private data and sensitive information separately. It is a good option if you simply want to prevent privacy leak and keep non-sensitive media on your device. Clean junk files and free up space on your iPhone quickly with 1-Click Free Up space feature. Step 1. Slect Erase Private Data tab on iMyFone Umate Pro and when prompted. Step 2. iMyFone Umate Pro will display a list of your private iPhone data after scanning. Step 3. You can preview files and select the ones that you wish to erase and then click on Erase Now button.